Sometimes the most valuable volunteers are doing work quietly, behind the scenes; work that isn’t even seen by many. Such is the case with our January volunteer of the month, Kelli Powell. Kelli came on board in fall 2018 as the digital resource manager for MCCW. 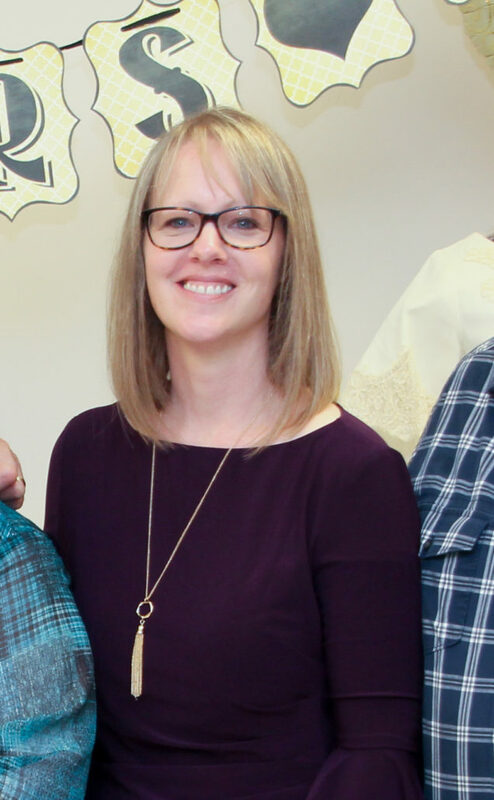 In this newly created position, Kelli was tasked with gathering and organizing MCCW’s digital resources — no small task in an organization with a 60 plus year history and new leadership every two years. Despite many obstacles, Kelli jumped in feet first and has been quietly doing this task wonderfully. She is part of a team that is filling a password-protected portal with information that will be able to be accessed by future MCCW leaders as well as members looking for resources — a resource that will keep on giving for years to come. Thank you, Kelli, for your hard work!